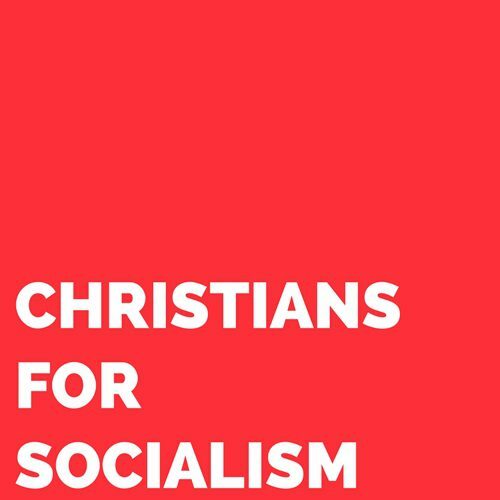 Christians for Socialism was started in Chile by radical Christians working to build a more just society. Since then, it has expanded across the globe. In the United States and Canada, CfS was most active in the 1970s and 1980s, and is now being revitalized in 2018. CfS provides a historically and materially informed political consciousness for Christians disillusioned by reactionary trends and the failure of neoliberalism to produce a meaningful resistance. CfS is neither a church nor a party, but an organizational space for Christians linking up to leftist struggles in their local and national communities. It seeks to encourage a people’s church, informed by concrete experiences among the world’s most vulnerable people.